The Avenues’ difference is our people. Our helpful onsite management team and concierge ensure our residents get the attention and service they expect and deserve. 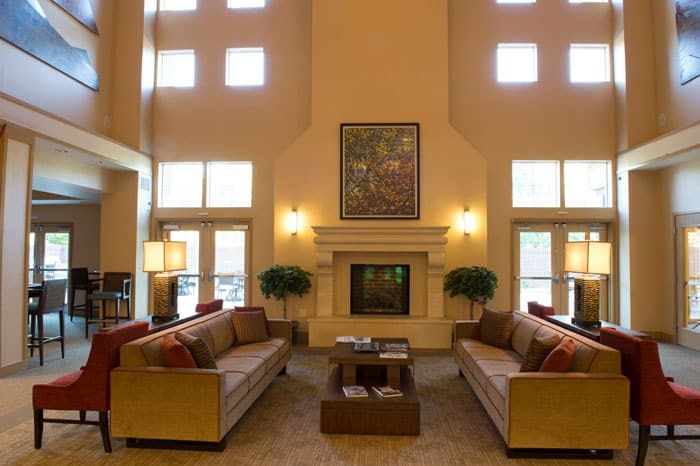 Built by architects with experience creating lively spaces in the hospitality industry, our beautiful and expansive lobby is full of life and brings residents together at the heart of our community. Our community has a fitness center with equipment designed specifically for active adults. Additionally, we are just a short distance from the beautiful and innovative 85,000 square-foot Paul Derda Recreation Center. Our open demonstration kitchen is a popular area for residents and guests to congregate and get social—just like any home. Residents have the opportunity to learn from local chefs during culinary events and cooking workshops in our state-of-the-art demonstration kitchen. 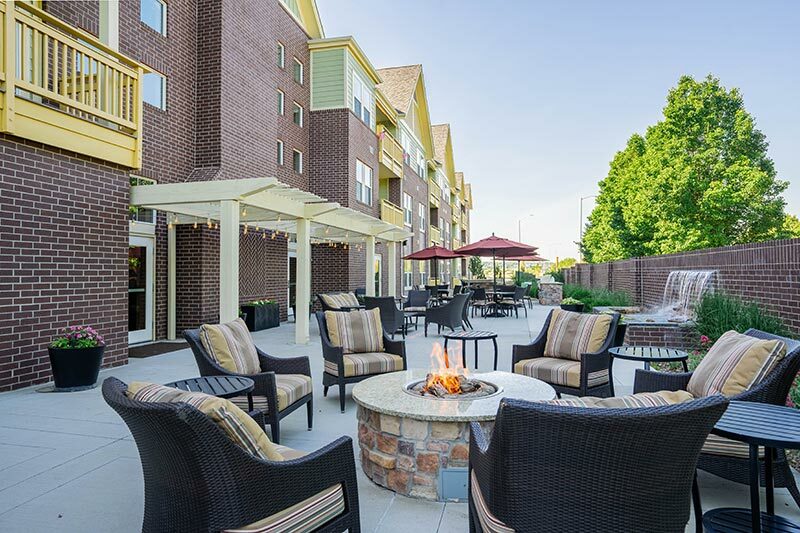 Bordered by scenic waterfalls, our outdoor patio flows seamlessly from our lobby and is equipped with a fire pit, grill, outdoor kitchen and sitting areas to support a vibrant social environment. 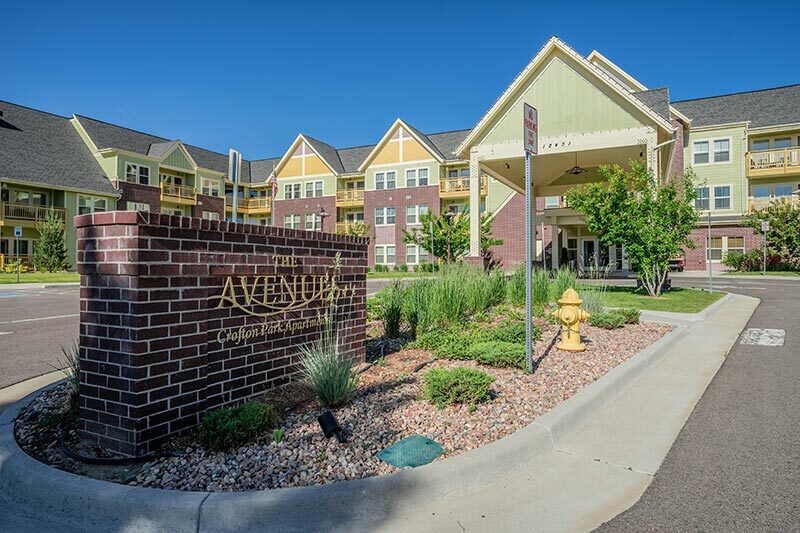 The Avenues Crofton Park is conveniently located near scenic walking trails and open space areas with ample wildlife and recreation opportunities. 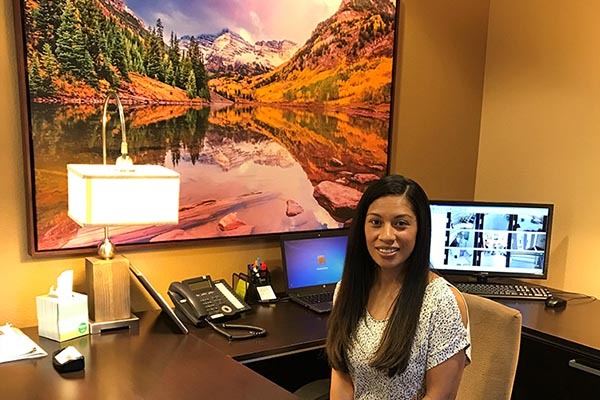 Located in Broomfield, our community is just a short drive from premier destinations in the Rocky Mountains, like Estes Park, one of the most majestic national parks in the county. 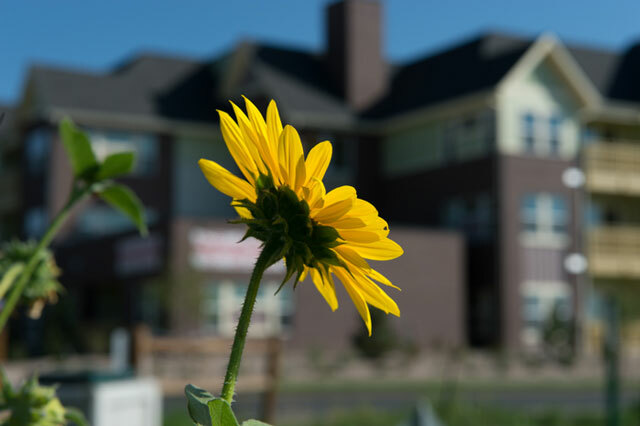 Driven by resident input, we installed a communal gazebo and several gardens throughout our community that have produced greens and vegetables for residents and community events. 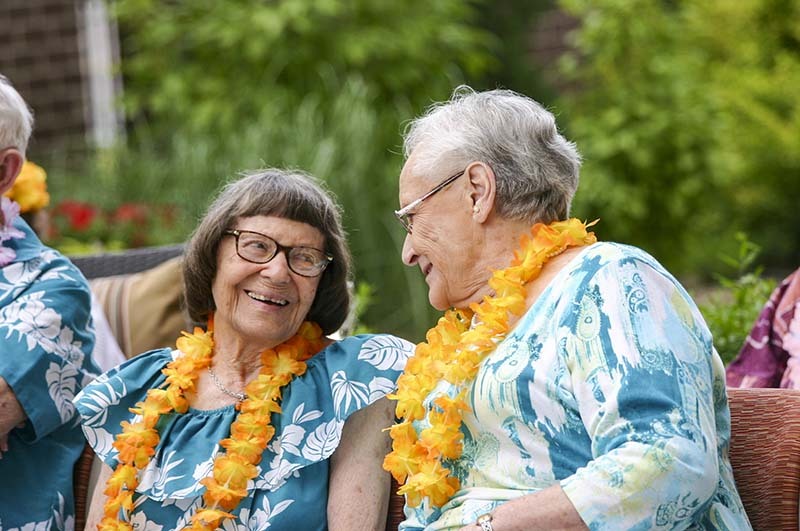 We also have a resident gardening club that’s active in the spring and summer months. Our events room allows us to host presentations, workshops, group meetings, fitness classes and much more. 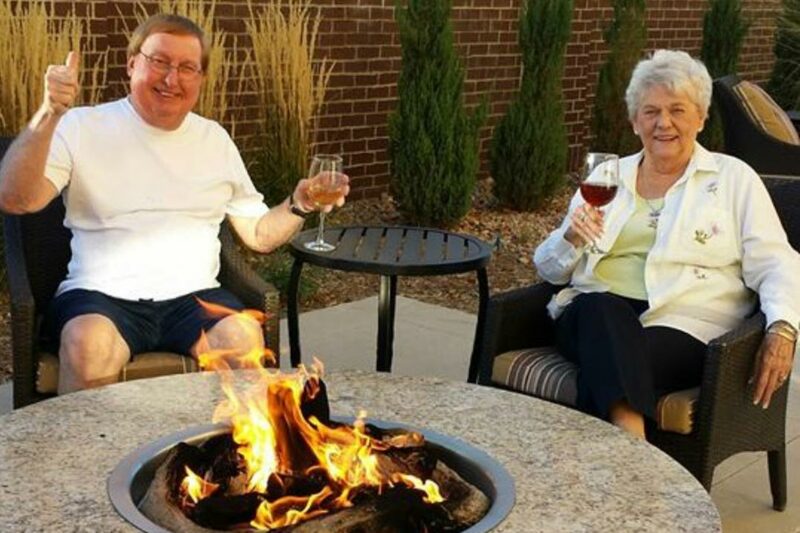 Whether it’s Mimosas and Mingling on Wednesdays or our Thursday Social Hour events, our residents have made it clear they like to mix, mingle and relax. 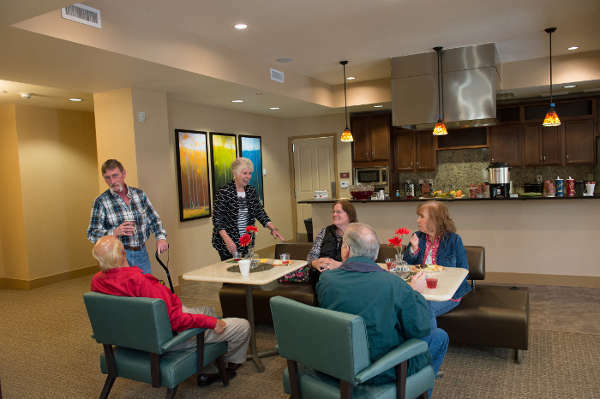 Residents enjoy socializing and relaxing in comfortable common areas throughout the community. Our billiard lounge and game room is a popular destination for a variety of activities and games. 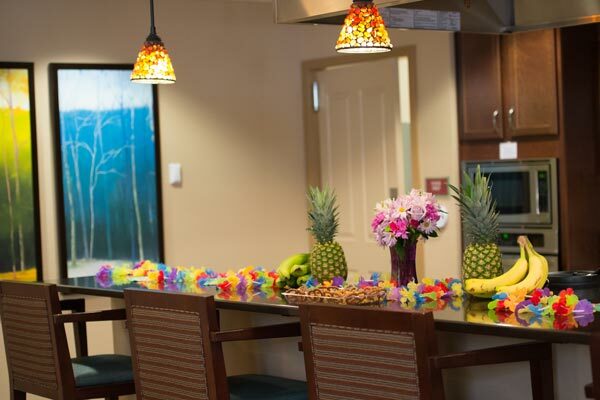 We have a catering kitchen with state-of-the-art appliances and a private dining room available for special events or meetings. We offer a wide range of reading materials in our library, which is managed by a resident and former military librarian. Indoor and outdoor seating areas serve as excellent reading areas or a beautiful place to host friends.